GRE Super Over – The Ultimate Set of Last-Minute-Tips! GRE Vocabulary App vs GRE Flashcards : Which is better? Prepare for GRE – How much Time is Required? Top 10 mistakes to avoid while writing your SOP! H1B Visa Under Trump – Should I consider MS/PhD now? What Exactly is a Good GRE Score? MS in Germany: What is the admission procedure? Retaking GRE: What should I do differently? 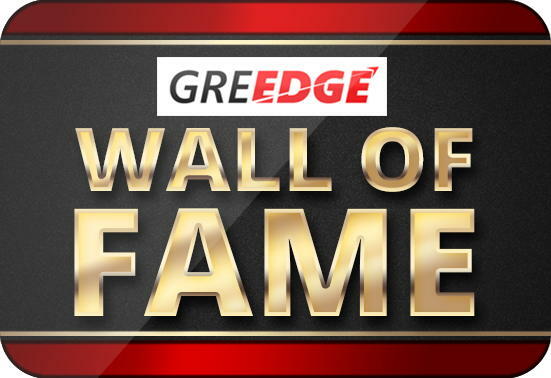 GREedge Blog © 2019. All Rights Reserved.